Mens Longline T-Shirt Los Angeles. Take it easy and coast through the week in this mens longline t-shirt by Catch. Black extended t-shirt designed with contemporary, Los Angeles-inspired graphics in white. Regular fit tee constructed with crew neck, short sleeves and split hem. 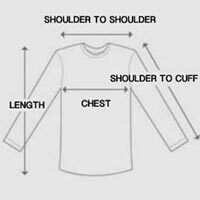 Mens longline t-shirt made from soft cotton fabric with stretch. Black text on chest is slightly embossed for a subtle textured effect. Extended hemline designed with black L.A. graphics against a white panel. Look west-coast cool on any day of the week in our mens longline t-shirt.